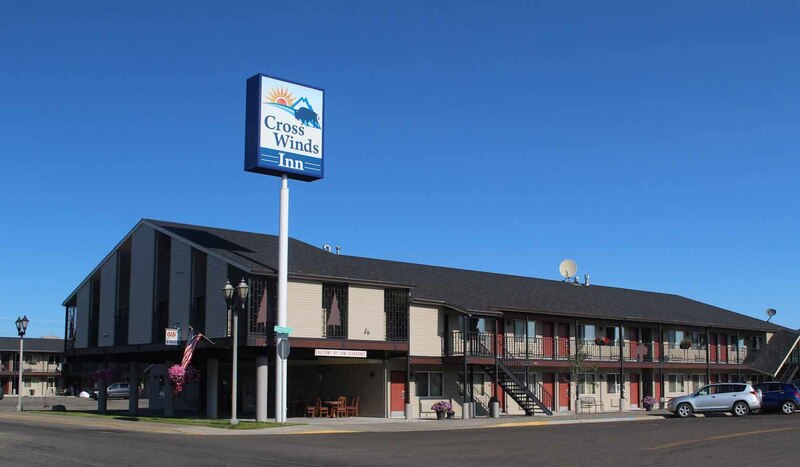 Best Western Crosswinds is an exterior 2 story motel with an indoor pool and hot tub. We have ample parking and offer a continental breakfast. Our rooms include air conditioning and basic cable TV, iron and ironing board, microwave, microfridge, coffee maker, hairdryer and Queen and King size beds. We are within walking distance from restaurants and shopping and are located 3 blocks from the west entrance ton Yellowstone National Park. We are 30 miles from Old Faithful Geyser.